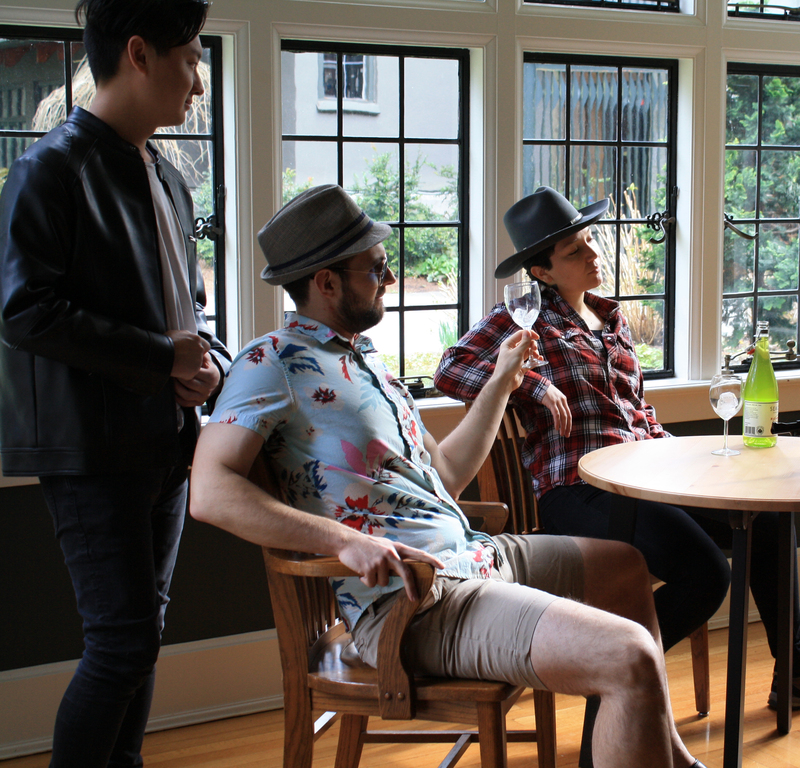 As a Resident Member at Green College, you have countless opportunities to get involved and shape your community. Join a committee, perform in a Coffee House, play for our soccer team, or even create your own initiative. Your Green College experience is what you make it. Interested in becoming a Resident Member? Apply here. The Green College Community Values were created by Resident Members in 2016. These values are expected to change over time with input from Resident Members, to be discussed and updated annually at Residents’ Council. Learn more here. 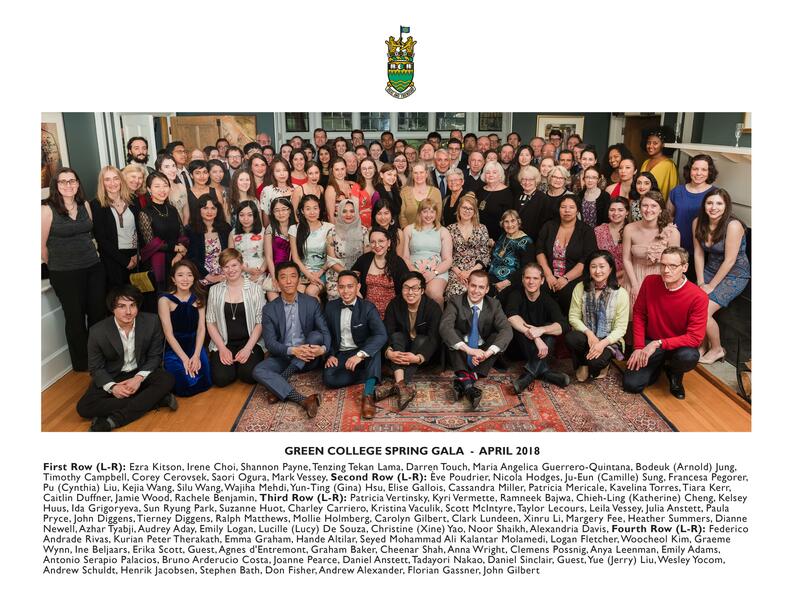 Every year Green College holds its Spring Gala for its Resident Members and a group photo is taken. The 2017/18 group photo can be downloaded here.